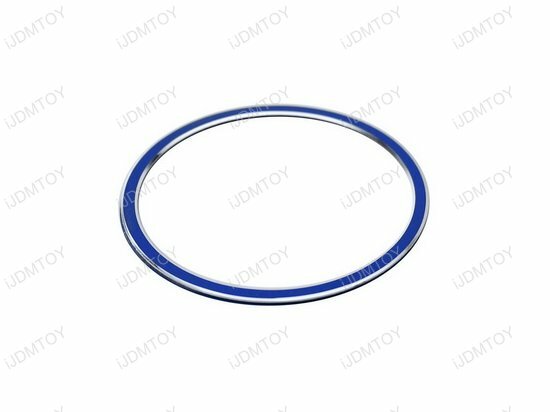 Sometimes a small accent makes a huge difference, and that's what you are going to get with this sports blue or red ring trim! C, E, S, R, ML, GL, CLA, CLS, GLA, GLC, GLE-Class etc. 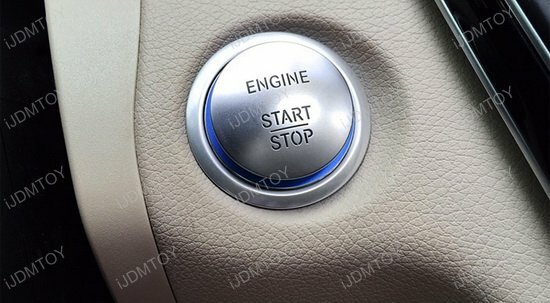 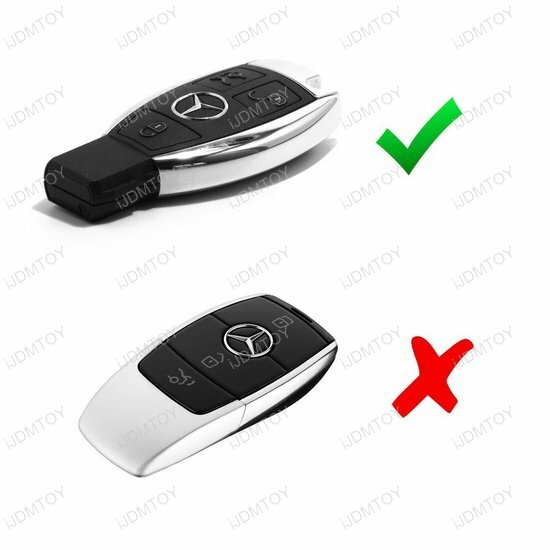 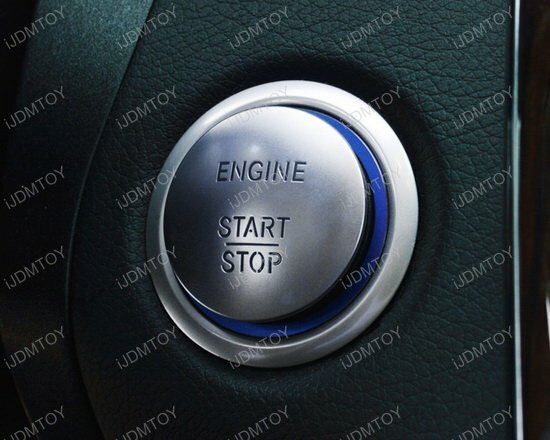 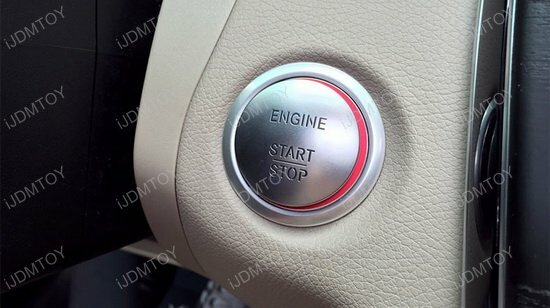 Verify with the third image in the gallery above to make sure your Mercedes' key fob matches. 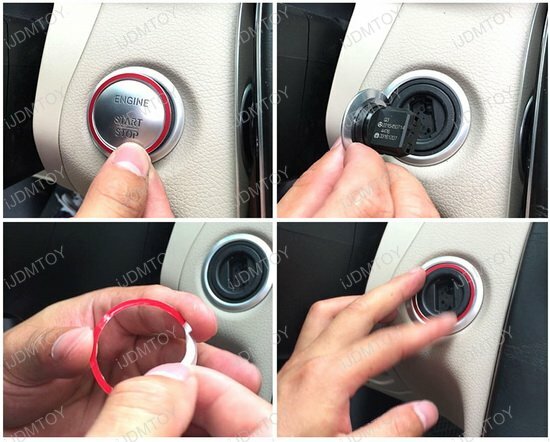 Installation requires no modification and simply involves peeling off the adhesive sheet and directly applying the aluminum decoration trim over your key fob keyhole or start engine button. 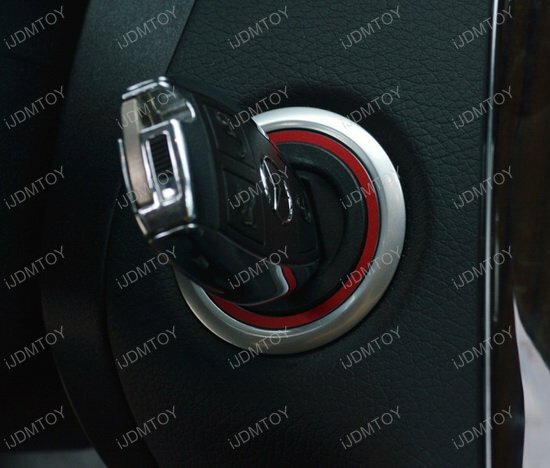 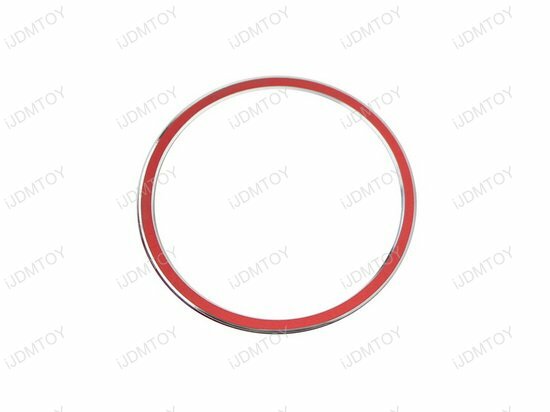 The result will be an eye-popping blue or red trim that gives your Mercedes interior a sleek accent!